Speaking about the campaign, Jill Whittaker, Managing Director of HIT Training, said: “Hospitality is one of the most vibrant and exciting sectors to work in, yet we continue to face multiple challenges when it comes to dispelling the outdated and negative perceptions of what a career in the industry entails. The year ahead is going to be a challenging one for everyone, so we need to do all that we can to protect our industry and provide aspirational career opportunities to the next generation of hospitality stars. Tim Adams, Director of Marketing & Corp Sales at Bidfood, comments on why one of the largest food wholesalers in the UK is pledging a proportion of its Apprenticeship Levy to Springboard: “We’re delighted to be supporting Springboard’s training and development initiatives by pledging a proportion of our Apprenticeship Levy fund to the charity. Additional capital can make such a significant difference to training capabilities. In fact, the 10% of our Levy pot being transferred is enabling 15 of Springboard’s employees (41% of its workforce) to enrol on a range of apprenticeships, from enhancing the skills of line managers, to supporting business development and programme delivery managers across the organisation.  “Bidfood and Springboard have a longstanding relationship, and both share an ambition to successfully promote the foodservice and hospitality industry as a great place to work. The role training plays in achieving this is invaluable, not only by boosting the industry with greater skills, but by making it a more attractive career option by offering rich and meaningful development opportunities. 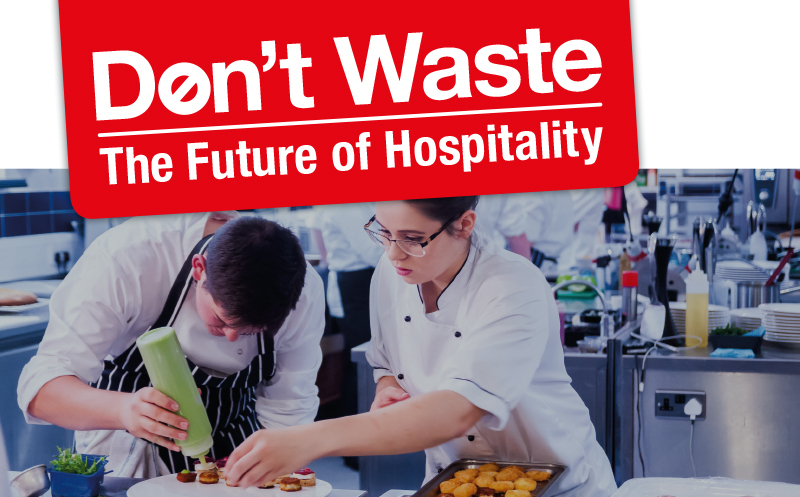 For more information on the Don’t Waste: The Future of Hospitality campaign or to pledge a percentage of your Apprenticeship Levy fund to the sector, please click here.